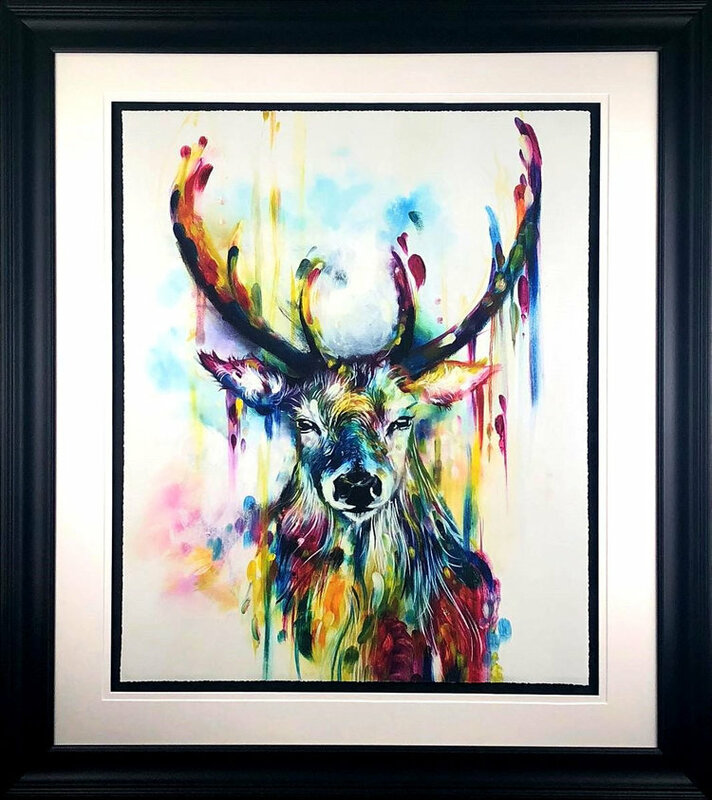 We're delighted to announce that the gorgeous artworks of emerging British mixed-media artist Louise McNaught will soon be arriving in the gallery. It is so pleasing to represent one of Surrey's finest and brightest artists! 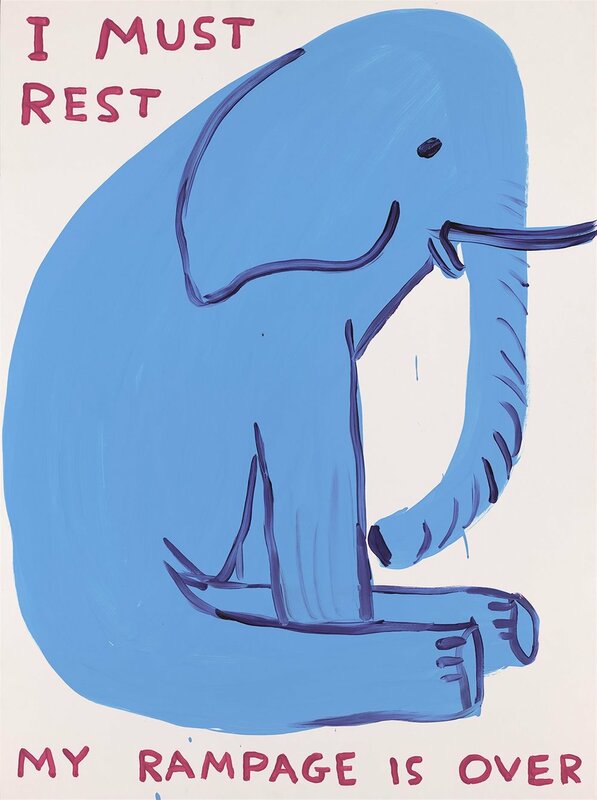 A selection of limited edition prints is available now to order unframed, with prices starting at £200. 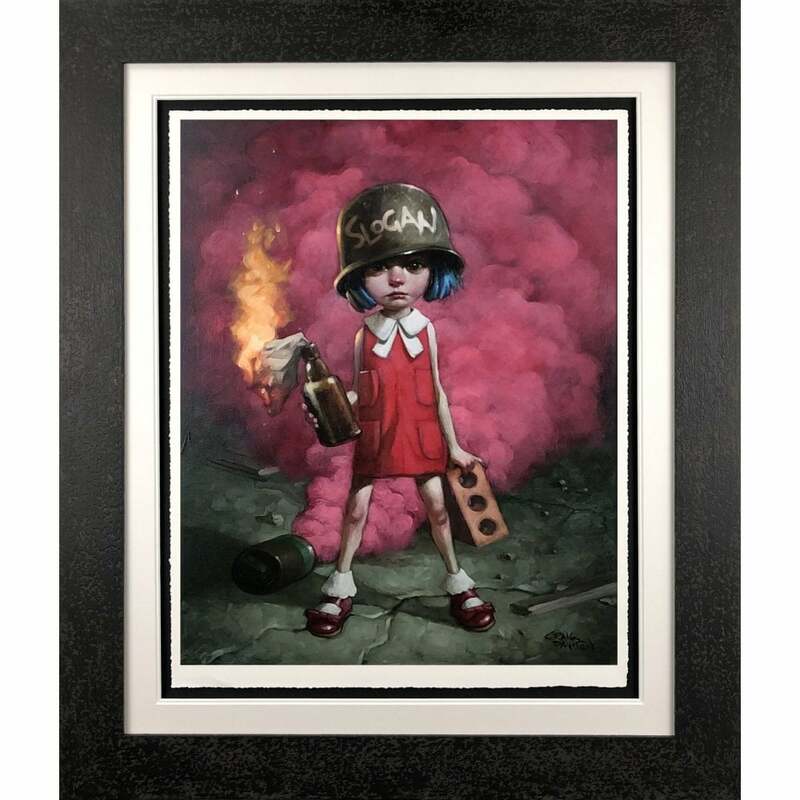 Hand finished editions and originals artworks will also be available in the coming weeks. Contact the gallery for further details.